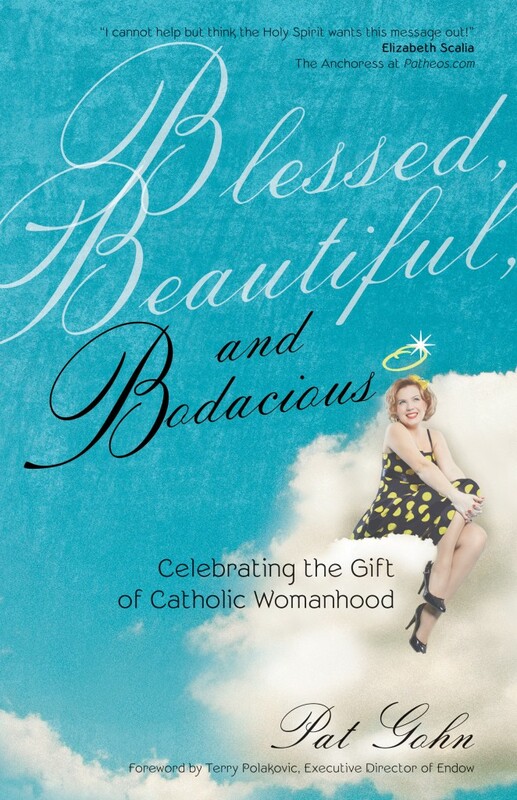 Actually, I have TWO copies of “Blessed, Beautiful, and Bodacious,” by Pat Gohn, an extraordinarily wise, encouraging, and funny woman! Leave a comment, folks, to enter your name! GREAT Mother’s Day gift for yourself, your mom, sister, cousin, neighbor, or friend! I can so RELATE to this title, can’t wait to read the book – knowing Pat, its fantastic!! hi lisa, I’d like to read the book! This audio tour is a cool idea. I love Pat’s voice, and her writing is so personable. I’d love to win her book. This looks like the kind of book that would make me smile if I won it! Truly love the title of this book. I believe that being “Bodacious” is the call of the day. 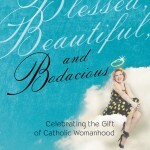 Woman of faith and bodacious in the same sentence; who would of thought? Obviously, the author. All the best to you Pat, I’m sure your book will be a success. Love to read your book. So many are recommending it! God bless you for writing it! I’d love to read this book! Please enter me in the draw! Okay, everybody! The winners are now posted! Thank you all so much for entering! We’ll be doing more giveaways in the future, so stay tuned! Thank you, Amazing Catechists, for offering this giveaway on this stop on the blog tour. I’m most grateful. Pat, thank YOU for stopping at AC along your blog tour. We are so blessed to have you for a columnist. 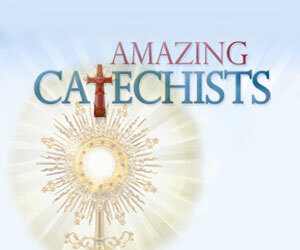 Thank you for being such a great friend to Amazing Catechists! We are very, very proud of you and have confidence that your book will be a great success! Enjoying the service of Odyssey – Streaming – Radio is so easy. child playing video games. The player who spins the coin is referred to as the spinner.